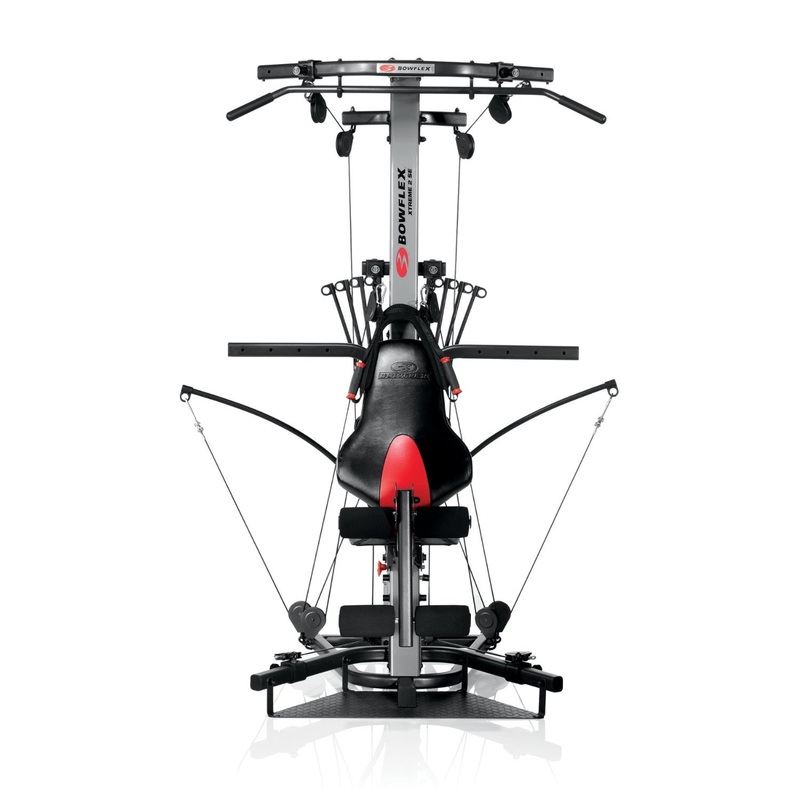 The Bowflex Xtreme 2 SE Home Gym is sturdily constructed with a compact design to take up less space in your home, and offers a total-body workout with over 70 exercises. 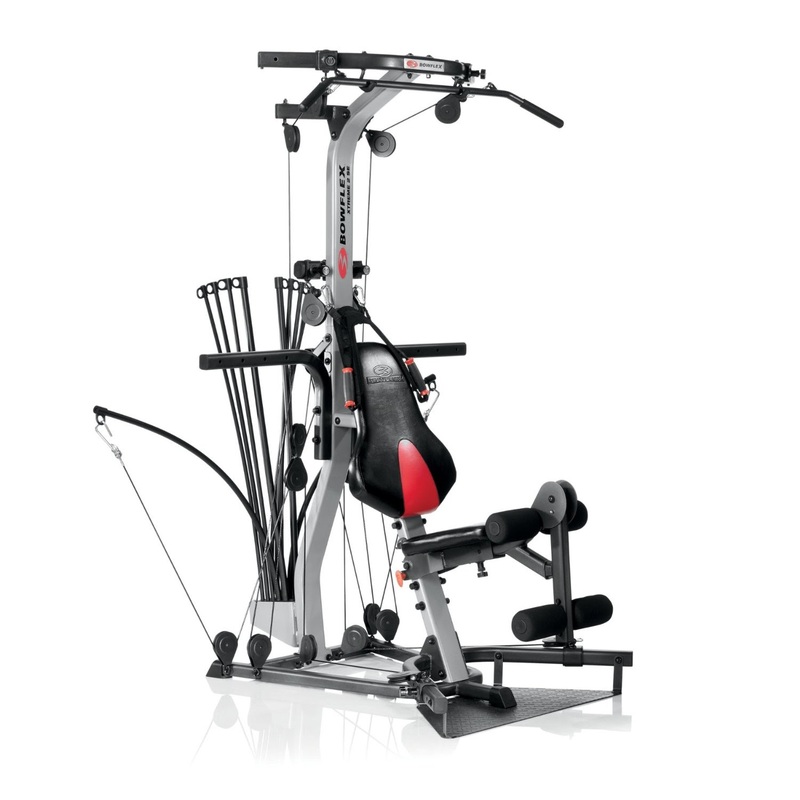 The Bowflex Xtreme 2 SE Home Gym includes a Lat Tower with angled lat bar, leg extension, abdominal crunch harness and a 4-position lower pulley squat station. The Bowflex Extreme 2 SE’s patented Power Rods provide resistance or weight and is as good as free weights but without the inertia or risk of joint pain that is typically associated with traditional free weights. You can power through your workouts without interruption with the Bowflex Xtreme 2 SE’s revolutionary No-change Cable Pulley System, which means you never have to change cables when moving from squats to lats to leg workouts. This unique system not only saves you time, but keeps your heart-rate up as you continue your workouts. 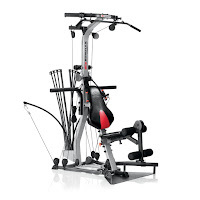 For user comfort, the Bowflex Xtreme 2 SE Home Gym features an ergonomic adjustable seat with polyurethane cushioning. This newly designed seat provides added back support when performing leg exercises and knee support when performing lat exercises. The Bowflex Xtreme 2 SE unique 5-way hand-grip/ankle cuffs which is designed to add flexibility and performance to your workouts, with functions including Regular Grip, Non-grip Cuff, Ankle Cuff, Foot Cuff, and Shoulder Cuff. 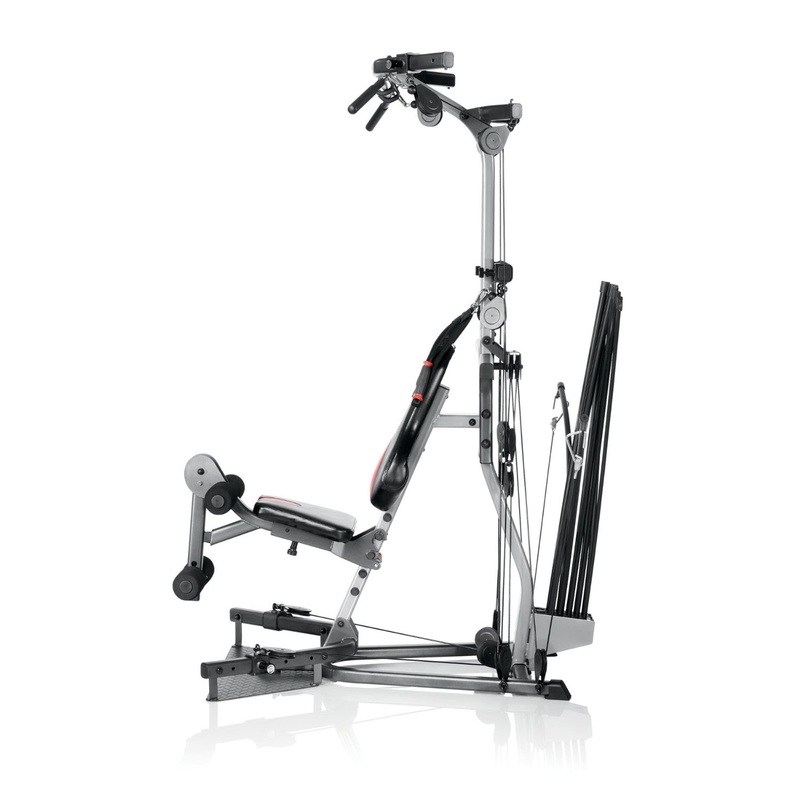 The Bowflex Xtreme 2 SE’s multiple cable/pulley positions enable you to change your angle of resistance for increased effectiveness of many exercises. 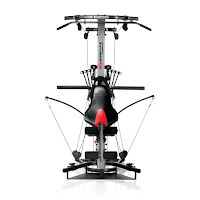 The Bowflex Xtreme 2 SE Home Gym offers over 70 gym-quality exercises, including 6 chest, 3 abdominal, 16 back, 14 shoulder, 24 arm, and 10 leg exercises. See the full list of exercises that can be performed with this home gym here: List of Exercises for the Bowflex Xtreme 2 SE Home Gym. N.B. It’s always advisable to consult your doctor or health care provider before undertaking any new exercise regime. Price/discounts indicated correct at time of writing/publishing. E&OE.